Electric propulsion is slowly making its way into bigger boats and much like in the auto industry, it is starting with more premium products – not unlike Tesla. 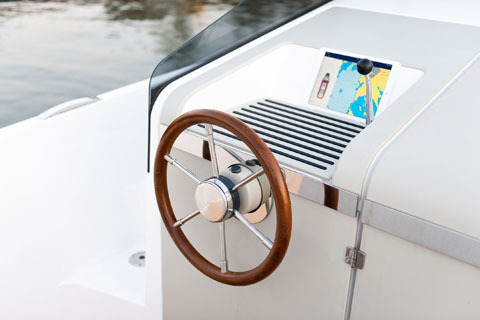 The company is enabled by Oceanvolt, a manufacturer of electric propulsion systems for sailboats. Janne Kjellman, the founder of Q-Yachts, has been working “in stealth mode” on the project for several years. It was finally unveiled a few months ago and now they are making their first delivery.